A bridge is a partial denture custom-made to literally “bridge the gap” for one or more missing teeth. There are two types of bridges: removable and fixed. Whether removable or fixed, a bridge is anchored in place by abutments. Both removable and fixed bridges can be constructed from gold alloys, non-precious alloys, porcelain or a combination of materials. Porcelain bridges are often bonded to precious or non-precious metal. A fixed bridge provides greater stability than a removable bridge because it is permanently anchored to abutments by use of bonding or a crown. Only a dentist or specialist can remove it. Fixed bridges must be cleaned daily using dental floss and a specially made aid. When Should I See a Dentist or Specialist? Bridges can last anywhere from 10 to 20 years with proper care. 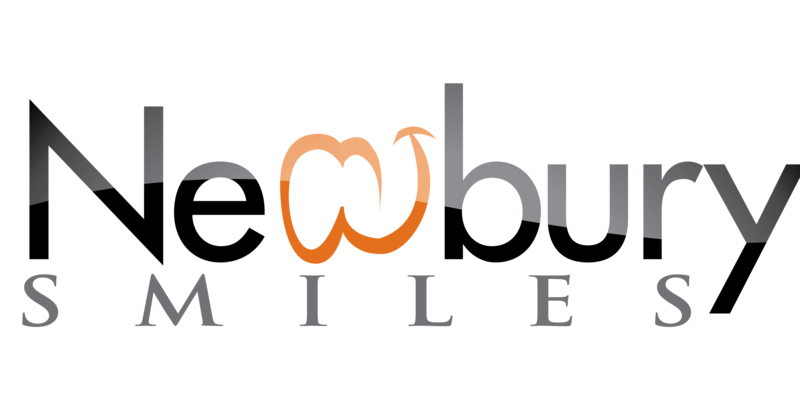 Typically, two office visits are required to prepare, complete, and fit a permanent bridge. 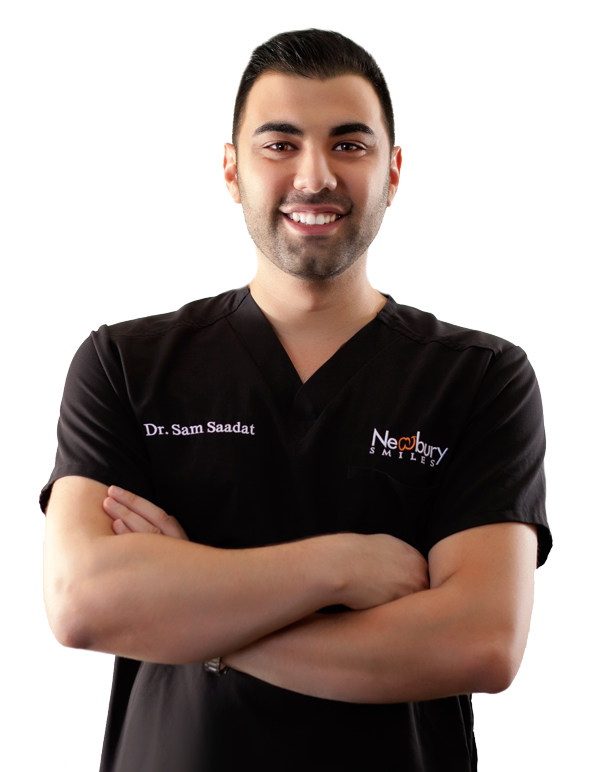 Dr. Sam Saadat is a renowned dentist serving Newbury Park, Thousand Oaks, and the greater Los Angeles area. He is well-versed in the latest technology and dental procedures, and looks forward to working with patients having challenging cases.